Do you want all of your deleted data to stay unrecoverable forever? Do you know what is the best Mac file shredder and how does it work? 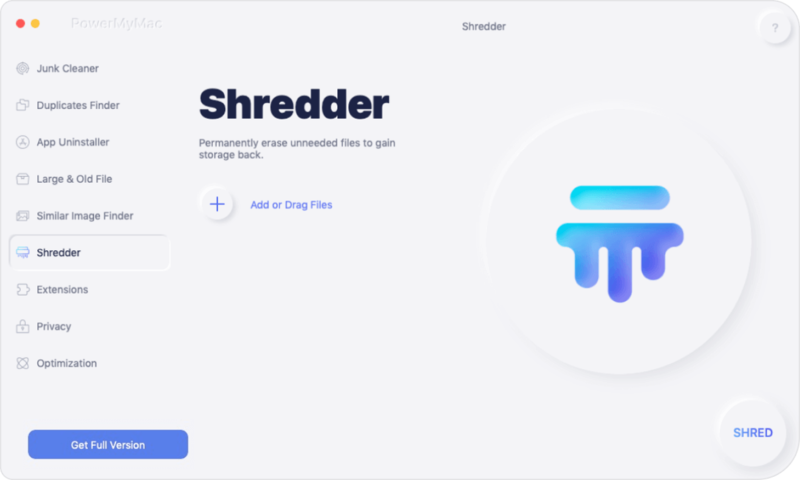 Of Course, I also wrote this brand new post to let you know what a best Mac File Shredder is and how to use it. Part1. What is a Mac File Shredder? Part 2. What is the Best Mac File Shredder? Part3. How to Use iMyMac File Shredder? When you say or hear the word shred or shredder, the very first thing that comes to mind is to ‘destroy’, ‘remove’ or ‘bury’. This is almost similar to the Mac file shredder that we are going to discuss today. Even if we religiously delete the files after using, it will be transferred to the trash bin wherein the files stay in there for as long as we remember to empty it. It isn’t every day we also get the chance to clean-up the entire system unless of course, you want to trade in, sell, or give your Mac to another person. Our Macs have of course confidential information such as documents, passwords, and even software. So what can be done to resolve this issue? Use a Mac file shredder. How does a Mac file shredder work? Just like the office shredder which strips off all the confidential papers/documents, a Mac file shredder totally removes all the private details. Mac file shredder will erase vital information from the hard disk drive and will create new contents randomly to overwrite the files. And will be permanently erased after just to make sure that the files removed will not have any traces of codes to be decoded and retrieved. Can you remove files manually? Of course but the thing is sensitive files are still inside the system even if you delete them. 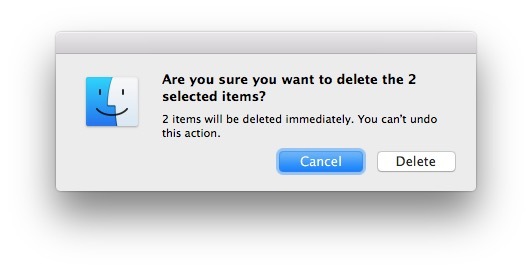 However, there is a new feature called “Delete Immediately” wherein it skips the trash and lets you erase files immediately. This function is available in OS X by using a keyboard shortcut: Option + Command + Delete. Select the files you wish to delete. 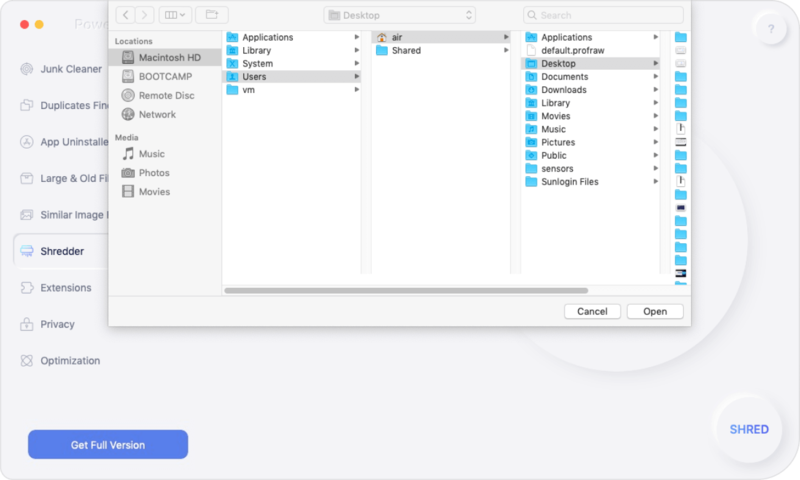 You may use the OPTION key while accessing the file menu from the finder. If you are selling your Mac to someone else then you also need to erase all the files and clean up the entire system. You can opt to clean the Mac hard drive to keep yourself safe. Before you wipe out the entire system, remember Backup your files securely. Once you have perfectly backed up everything, follow these steps on how to clean the Mac hard drive. Click Erase. Bear in mind that any of the security options you have selected, the processing is actually taking time. After the entire erasing is done, you can now breathe deeper and confidently give or sell to a new owner, friend or someone else you want to. Manually erasing the files can be tedious and frustrating at times. It can leave you in severe confusion and hassles if you are unfamiliar with the steps. Why not just go ahead and use a Mac file shredder instead? 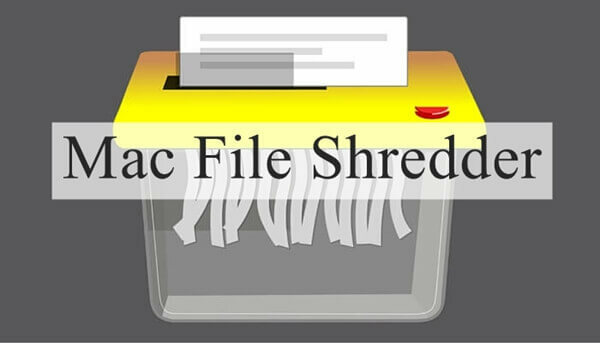 There are lots of Mac file shredders available for download however you don’t just trust on various programs you haven’t heard and not yet tested by other people right? You need to rely only on the best Mac file shredder that is already tested and proven. 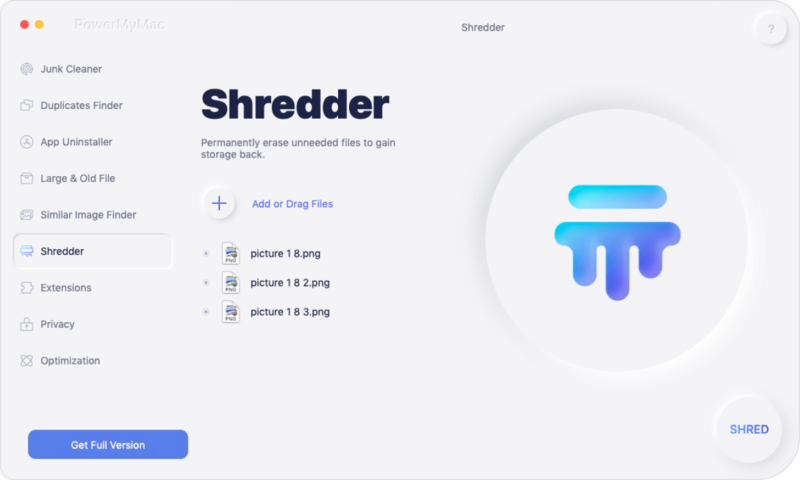 This 2018, there is one program that tops the list for the best Mac file shredder and that is, File Shredder by iMyMac. iMyMac keeps your system safe, secured, cleaned and free from any possible information hacks. It also offers other features and tools that will keep the Mac in its great state or condition. iMyMac is a multi-functional Mac cleaner, file shredder, junk files, large and old files, and many more. It also checks the statuses of Mac including the disk, memory and the CPU usage. Follow the onscreen instructions on how to download and install the program. When the program iMyMac has launched, click on More Tools to view other options and click on File Shredder. Once you have confirmed the desired data to be deleted, click on the "Shred" button to erase them permanently. You can repeat this step for multiple files. Wait until iMyMac has finished permanently deleting all files. Shredding files are so easy when you have iMyMac handy. You don’t need to worry about your confidential files anymore. You can download it for free! A Mac file shredder makes it so easy to permanently erase a file or confidential data inside your system. Although removing them manually may work however there will still be traces of data that can be used to retrieve the files again. For best results, use the best Mac file shredder which is iMyMac.